A major new book will be published in May 2017 entitled ‘Wildlife and Wind Farms: Conflicts and Solutions’. Volume 1 of this book includes a chapter prepared by Ecofact Principal Ecologist Dr. William O’Connor. The two-volume set provides a comprehensive overview of the interactions between wind farms and wildlife, each volume dedicated to one of the two branches in the industry: Volume 1: Onshore, and Volume 2: Offshore. Wind farms are an essential component of global renewable energy policy and the action to limit the effects of climate change. There is, however, considerable concern over the impacts of wind farms on wildlife, leading to a wide range of research and monitoring studies, a growing body of literature and several international conferences on the topic. Now this new unique multi-volume work provides a comprehensive overview of the interactions between wind farms and wildlife. Volume 1 of this important book documents the current knowledge of the potential impacts upon wildlife during both construction and operation. An introductory chapter on the nature of wind farms and the impact assessment process is followed by a series of in-depth chapters documenting effects on climatic conditions, vegetation, terrestrial invertebrates, aquatic invertebrates and fish, reptiles and amphibians, birds, bats and terrestrial mammals. 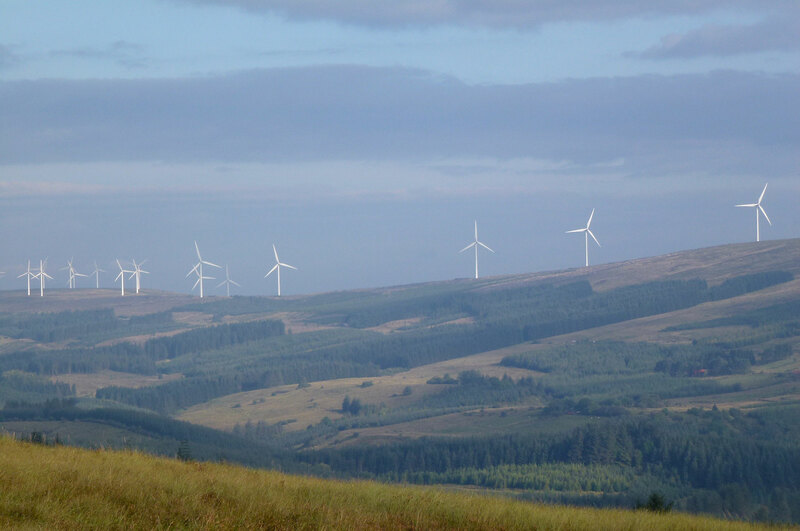 A synopsis of the known and potential effects of wind farms upon wildlife in perspective concludes Wildlife and Wind Farms – Conflicts and Solutions. The authors have been carefully selected from across the globe from the large number of academics, consultants and practitioners now engaged in wind farm studies, for their influential contribution to the science. Edited by Martin Perrow and with contributions by 40 leading researchers – including Dr. William O’Connor, Principal Ecologist, of Ecofact Environmental Consultants Ltd. who is the author of ‘Chapter 5 Aquatic Organisms’ – Volume 2: Solutions covers best practice, monitoring and mitigation and includes chapters on spatial planning for wildlife, landscape and vegetation, vulnerable species, monitoring of and mitigating collision of birds and bats, and also a chapter dedicated to best planning and practice for the future. Each chapter includes informative figures, tables and photographs and detailed case studies. In Chapter 5 – Aquatic Organisms prepared by Dr. William O’Connor of Ecofact the case study is on the Freshwater Pearl Mussel Margaritifera margaritifera. 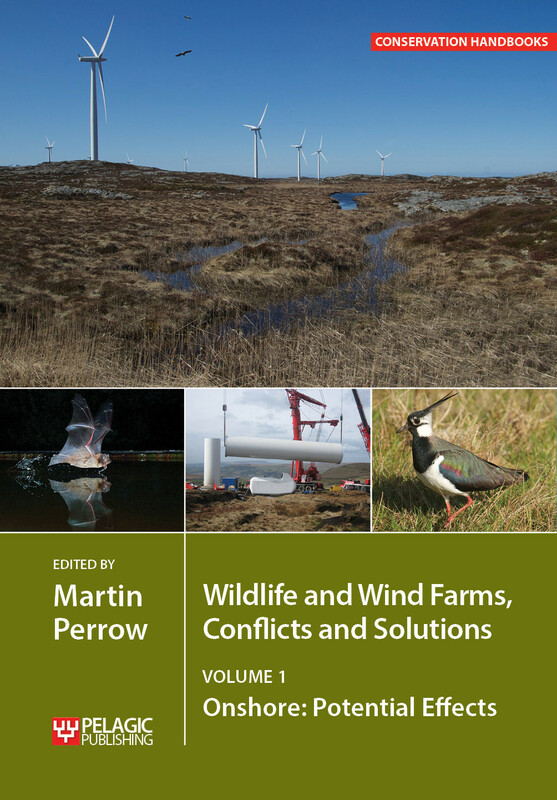 ‘Wildlife and Wind Farms: Conflicts and Solutions’ is designed for practitioners, researchers, managers and for a range of students in higher education, particularly those involved with environmental, ecological, conservation, impact assessment and climate change studies. We are delighted to have been involved with this important international book and look forward to its release in May 2017.